The outlook for the world finally getting an album from Black Hippy—the hip-hop supergroup consisting of TDE artists Kendrick Lamar, Ab-Soul, Jay Rock, and ScHoolboy Q—has been looking good recently, with the group remixing ScHoolboy Q’s “THat Part” and possibly touring together at some point. 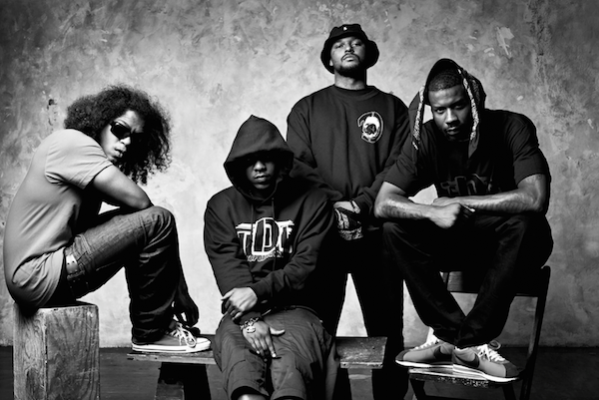 Black Hippy has been together since 2009, and although its members have often collaborated with each other outside of the group, they have yet to release an album or mixtape together. Watch both interview clips below.